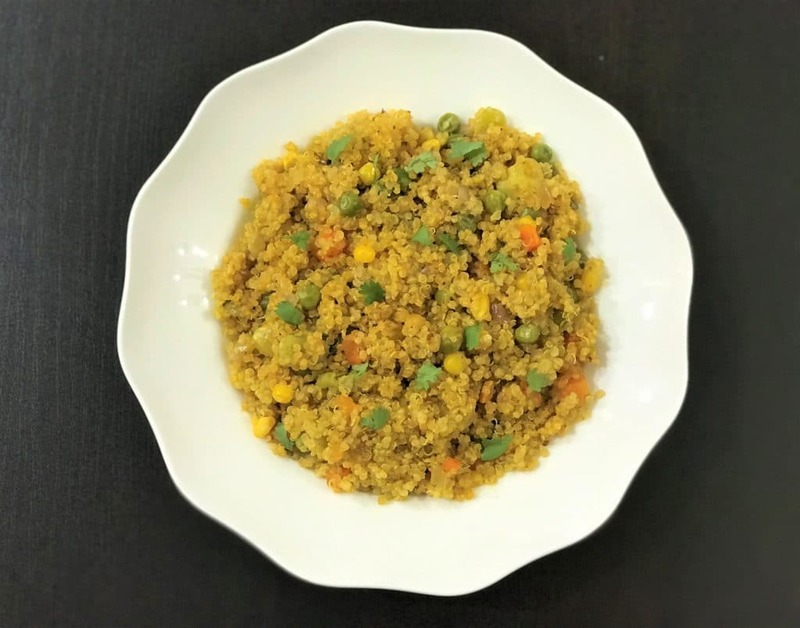 A quick and easy meal – Quinoa & Vegetable Pilaf made in Instant Pot or Pressure Cooker. You can also call this Quinoa Pulao or Quinoa Upma. Quinoa has become a popular choice due to it’s high protein content. This is a vegan and gluten free pilaf. It is very easy to cook quinoa. It is cooked very similar to rice just with lesser water. 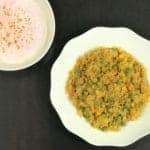 I like to have variations of rice pilaf, so I make Dalia (or bulgur) Pilaf, Couscous Pilaf and this Quinoa Pilaf to get some variation in taste and nutrients. Even though the preparation for all the rice, bulgur and quinoa is very similar, they have their distinctive taste. 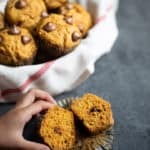 You can also vary by changing the veggies you add to the recipe. 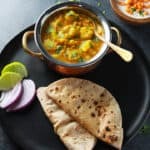 This is a complete meal in itself made in an instant pot, so you don’t need to add more accompaniments with this dish. The only thing I enjoy having with pilaf’s is raita or yogurt. Quinoa is interestingly not a grain, but is grown as a grain crop for it’s edible seeds. 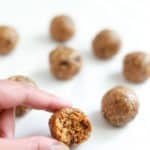 It is a rich source of protein, dietary fiber, several B vitamins and minerals. Quinoa is gluten-free and easy to digest. Because of it’s nutritional value, quinoa has gained popularity recently, which has led to it’s price being doubled and tripled. 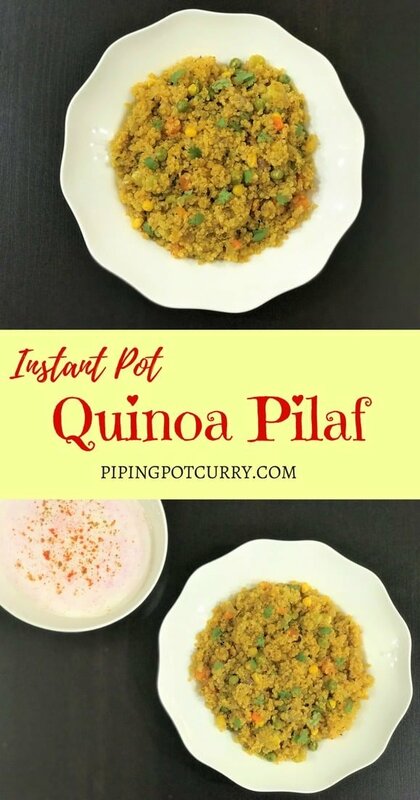 How to make Quinoa & Vegetable Pilaf in Instant Pot? When preparing quinoa in instant pot or pressure cooker, you need to add 1 cup quinoa with 1.25 cup water. In this recipe, we are adding a variety of veggies along with the quinoa. That said, the water ratio remains the same. Cooking the quinoa along with the veggies in this single pot recipe, helps to infuse the flavor of veggies into the quinoa. 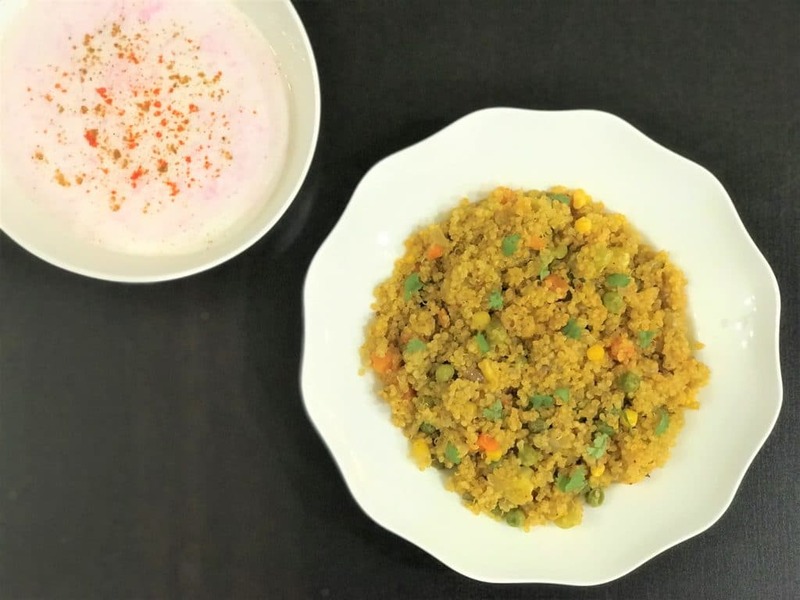 Enjoy this quick and flavorful quinoa pulao. Serve it with yogurt or raita. Make the yogurt in the instant pot, check out recipe here. Easy and healthy quinoa with veggies made as a one-pot meal in the Instant Pot or Pressure Cooker. Start the pressure cooker in Saute mode and let it heat. Once it is hot, add oil and cumin seeds. After they start to splutter, add onions, ginger and garlic. Sauté for 2 minutes. Add the spices and mixed vegetables. Stir and let them cook for a minute. Add quinoa, water and mix well. Close lid with vent in sealing position. Change instant pot setting to manual or pressure cook mode at high pressure for 2 minutes. 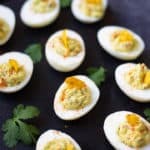 After the instant pot beeps, let the pressure release naturally. After you open the instant pot, mix the juice of one lemon and garnish with cilantro. 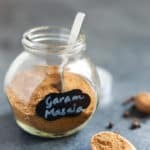 Serve hot with yogurt or raita.